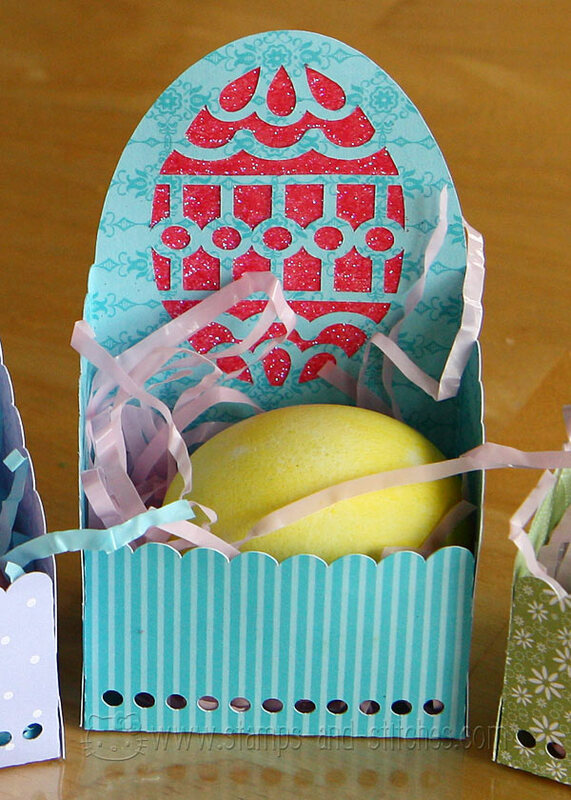 I used my Silhouette and a neat Silhouette cut file to make these egg boxes. I added a bit too, and I'll explain that below the pics. 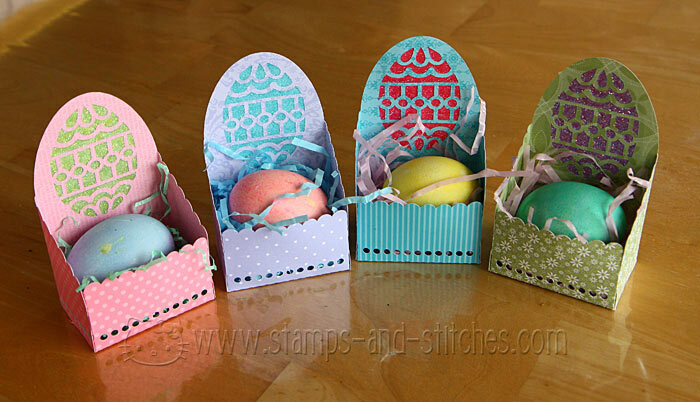 After putting the first box together I decided I wanted something extra instead of just the cut outs of the egg. So I added some glitter-here's how I did it. First, while the egg box was still on the mat (in Studio) I created an oval that was just a bit bigger than the egg portion of the box. I dragged the box off the mat and cut out the oval using some scrap cardstock for a template. 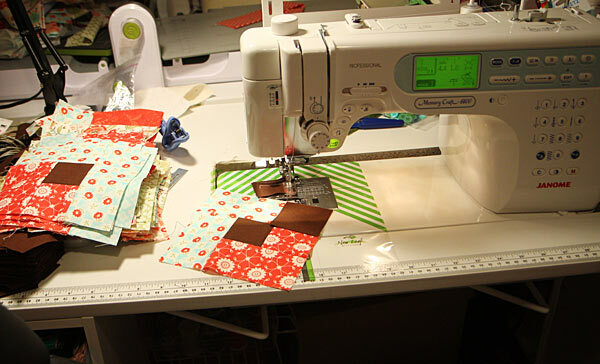 Then I took some packing tape and stuck it to the shiny side of freezer paper just to have it on something solid while I cut it out. I used the template to draw the oval shape on the tape and cut it out with scissors. 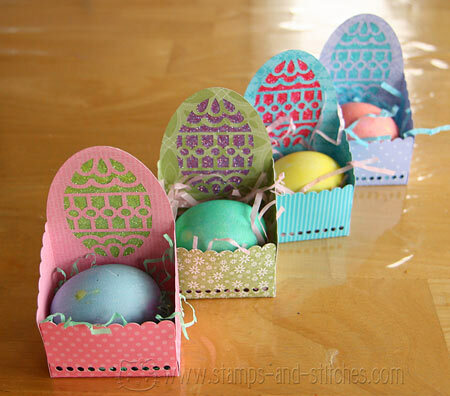 I removed the freezer paper backing and stuck the tape over the backside of the box so the sticky side faced front through the openings of the egg shape. I covered the sticky side with glitter (Art Institute and Doodlebug brand). Then I used the silhouette to cut the oval from paper that matched the color of the glitter and glued that to the back to make the colors pop more. In real life it looks much more sparkly-it's hard to catch that with a camera. I stole borrowed some Easter grass from my kids' baskets and we settled the eggs into their little nests. Then we were off to give them to Grandma and Grandpa (along with some decorated cookies). 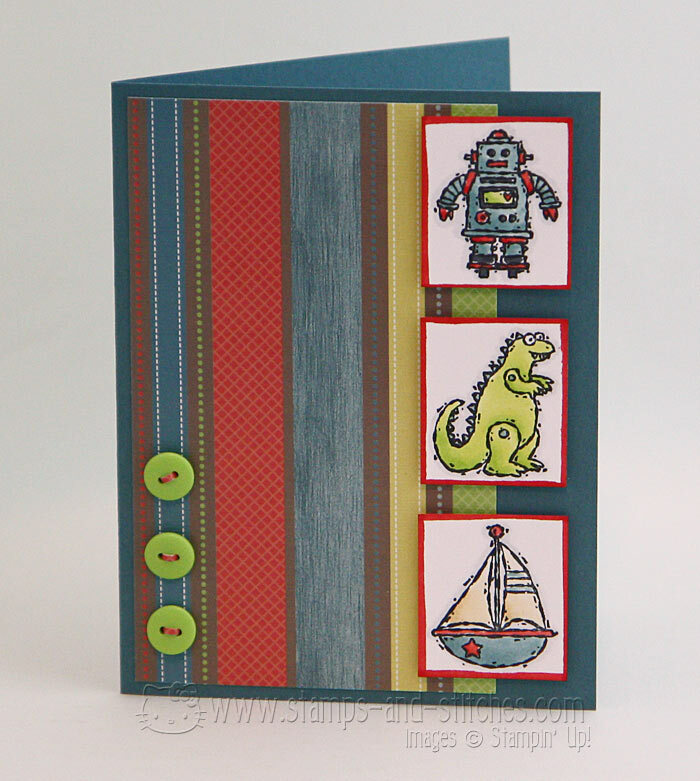 Paper is all from Stampin' Up.